Rodrigo paints on the “magic paper” before our interview! 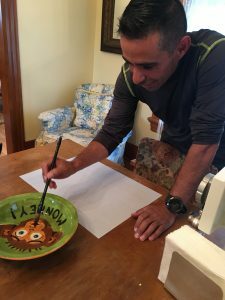 Rodrigo Jimenez, 41-year-old resident of Leadville, Colorado, is competing in his 5th Leadman competition in the Leadville Race Series. Listen to the incredible story of how he started racing, and stay till the end to hear how running for 100 miles above 10,000′ elevation makes him feel! 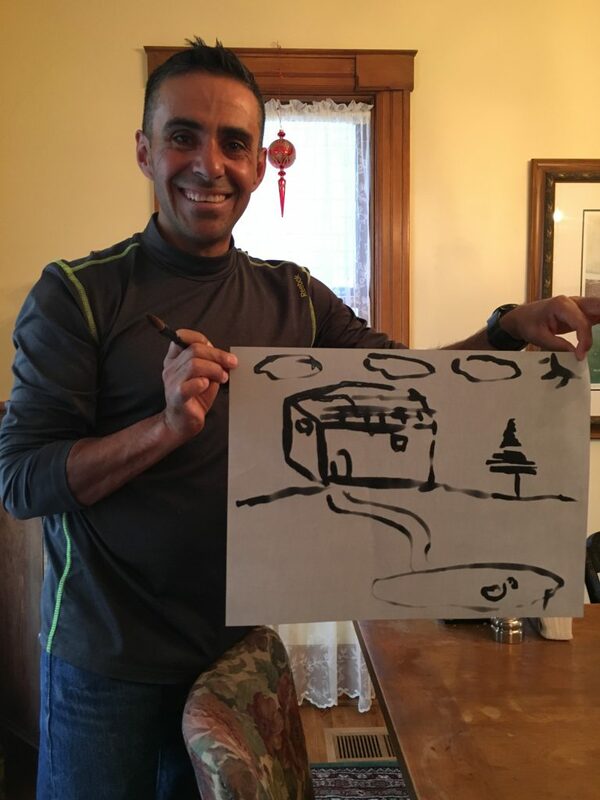 He claims he used to be a much better artist! His very first race was the Leadville Race Series 50-mile run! Can anyone compete in these races? Previous PostAlligator Preserves Episode 27: Zen DiagramsNext PostAlligator Preserves Episode 29: It Takes Two to Tandem!